Madame Tussauds is doing something it hasn’t done before with its latest wax figure. 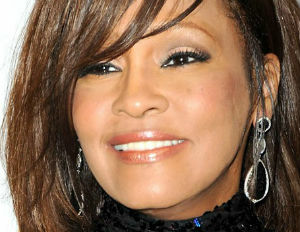 It will showcase Whitney Houston, but, not as a singular figure, it will show her in 4 different eras of her career. In the 200 years the wax figure museum has operated, it’s never made that many wax figures of a person. It will also take the show on the road, starting today in New York City.